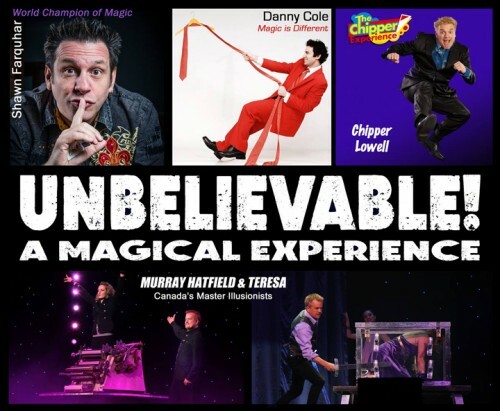 About Chipper Lowell – Award-Winning Corporate Comedy & Magic! 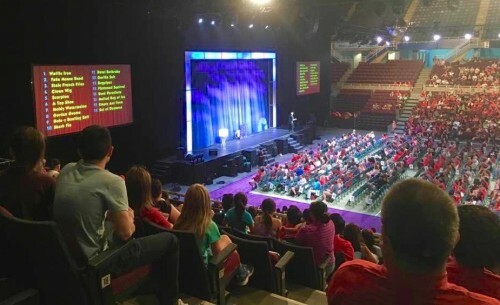 The scope was large enough that the production also required two large video screens flanking either side of the stage, along with a full video team of cameramen, editors, and directors. Add to that a top notch technical crew, and three pryotechnics experts. I have to say that this was a LOT of fun for both the cast and crew, as well as the enthusiastic audiences filling the venue for each show. 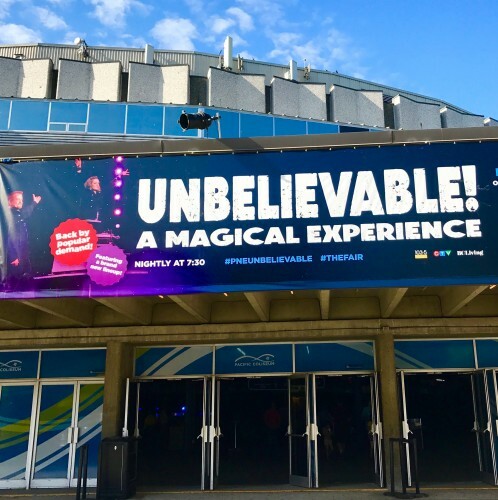 Reviews and word-of-mouth were spectacular, to the point that we had many people catching the show 5-10 times over the length of the run. A “bonafide HIT!” We were all quite humbled by the response & love, and taking the stage each evening in front of thousands was quite the ‘rock concert’ rush! 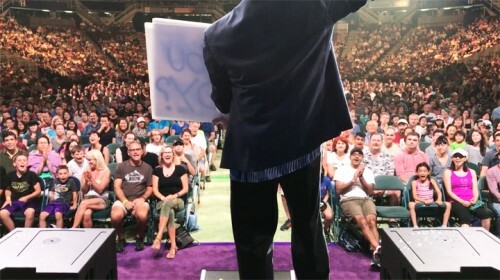 (Chipper is an award-winning corporate comedy magician. 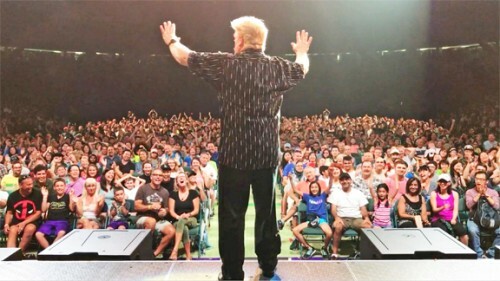 He tours every year with his critically-acclaimed, one man show, “The Chipper Experience! 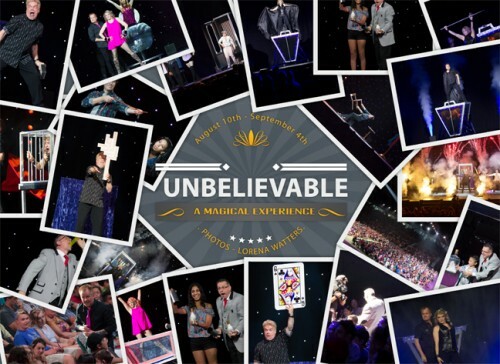 – Where COMEDY & MAGIC Collide!” throughout the U.S. and other countries. 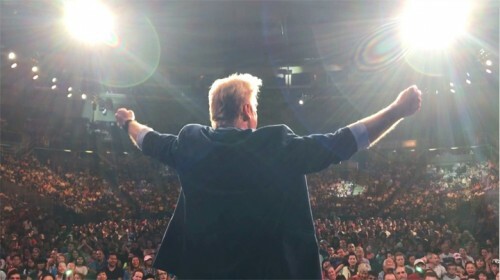 He also performs 40-100 corporate shows per year, when schedule permits, entertaining at company events, dinners, banquets, sales meetings, product roll-outs, and awards ceremonies. 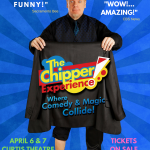 Chipper has appeared on The Tonight Show, Disney Channel, and all four seasons of Masters Of Illusion, and more! 20th ANNIVERSARY SHOWS! in BREA, CA! 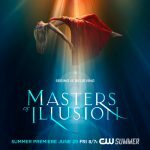 6th Season for “Masters Of Illusion” on CW! © Chipper Lowell 2016. All Rights Reserved.